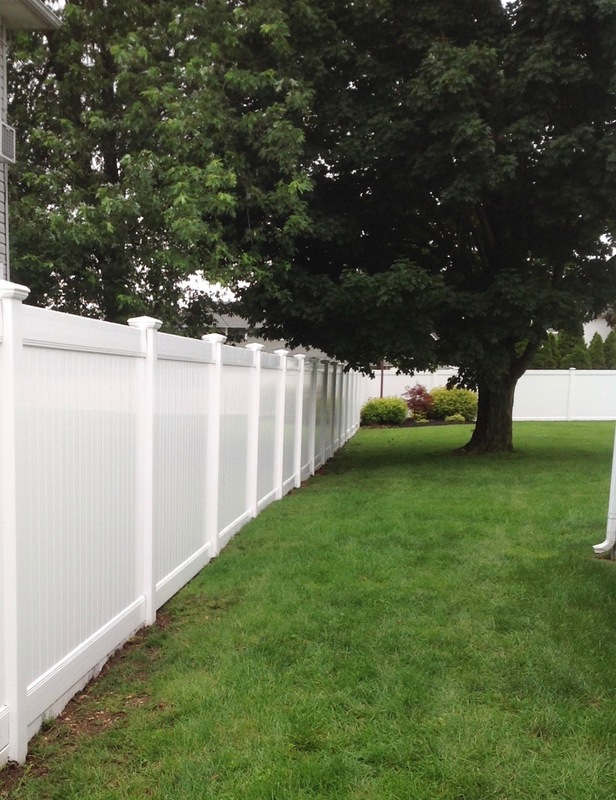 Quality Fence USA specializes in extruding PVC Vinyl Fencing for any application. 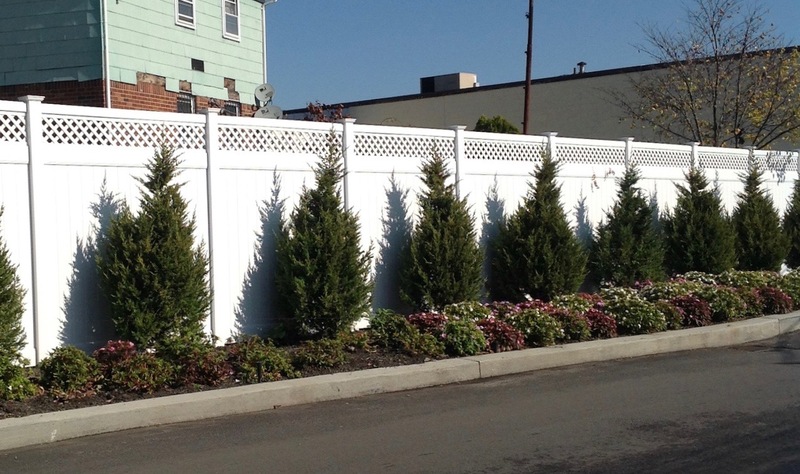 We offer over 30 different types of profiles for any type of fencing application. 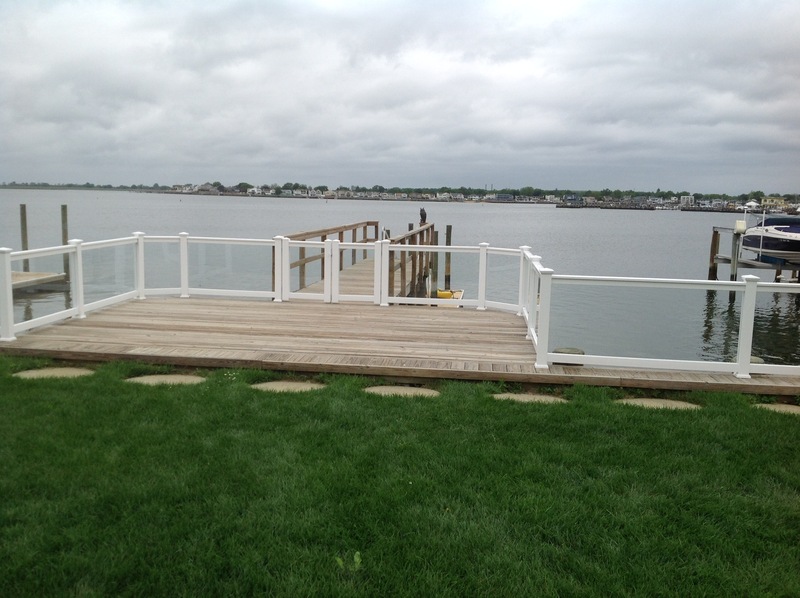 We are capable of delivering bundle quantities across the Tri-State area. We are also capable of fabricating jobs for local installers and contractors. Unfortunately we do not deal with home owners, as we are a pure manufacturer and would not want to compete with our own customers. Feel free to mention our name to your contractor to have our material installed within your household. WE WOULD LOVE TO WELCOME YOU TO OUR FAMILY! Since the 1950s our Family has proudly owned and manufactured windows in Merrick, New York. 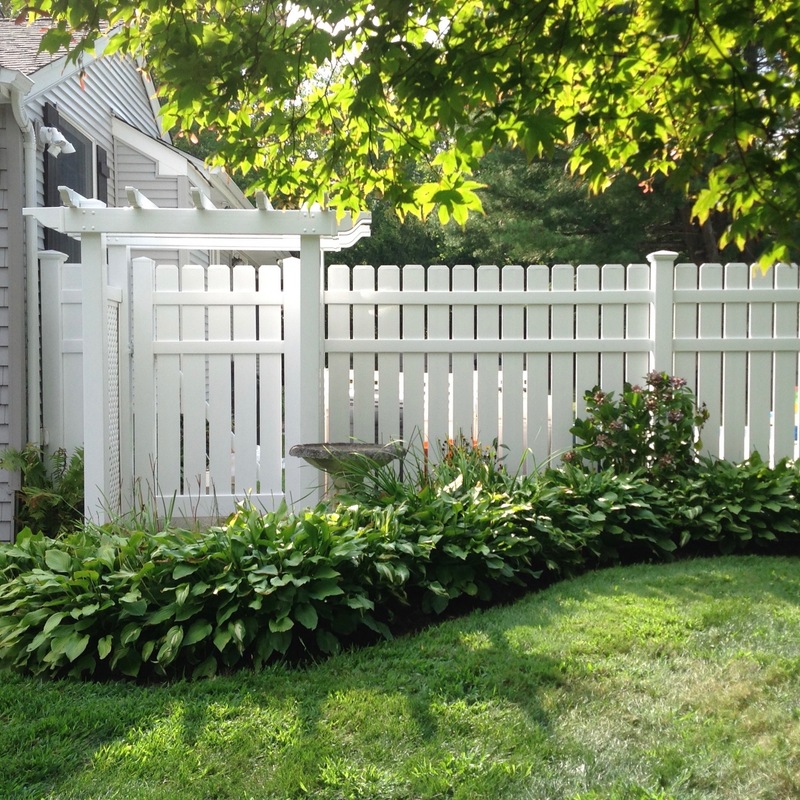 Now in the 4th generation and 70 years later, Northeast Windows USA ventured into a new product and founded Quality Fence USA in 2008. Our sister company Quality Lineals USA, founded in 1989, specializes in extruding fenestration products for vinyl windows. Since we were already equipped with the machinery, we figured to venture into the fencing industry. Like all of our window extrusions, all of our fence profiles are extruded using the purest of PVC vinyls and are AAMA (American Architectural Manufacturing Association) Gold Label Compliant. Multiple times a year, testing agencies come to our facilities and test random samples of product for quality. We have consistently passed with the gold label for over 20 years! 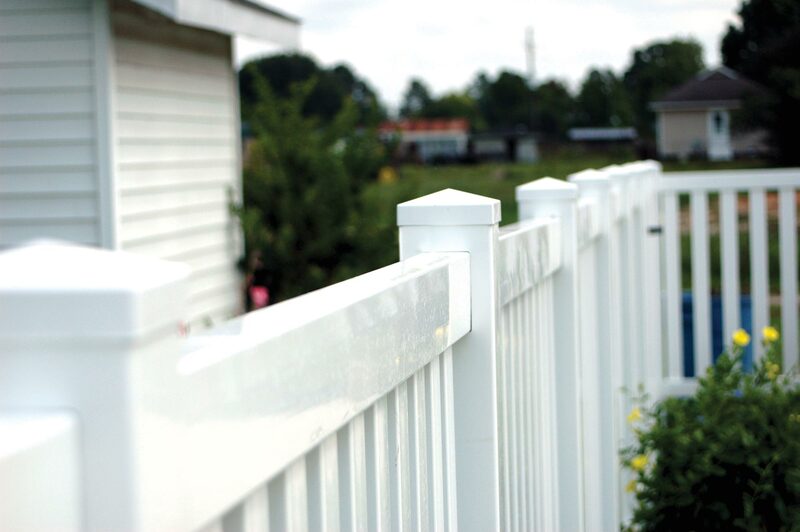 In fact, we are so proud of our Quality, that all of our fencing comes with a lifetime warranty! Whether you are a Contractor, Installer, Fabricator, Distributor, or Individual within the building industry, we are more than happy to help. Feel free to contact our office and one our family members will be there to assist you with the ordering process. Unfortunately we do not install, measure, or deal with home owners. We are a manufacturer and will remain only a manufacturer. We do not intend to compete with our own loyal customers. We will be more than happy to link you with one of our trusted and recommended installers if you desire our fencing products. Feel free to contact us for more information. All of our products are extruded using the purest of PVC Vinyls. All of our colors are solid extruded throughout and not painted or laminated. Built to last a lifetime. All of our products are subject to AAMA label testing programs. We have consistently passed Gold Label Compliant for the last 20 years. 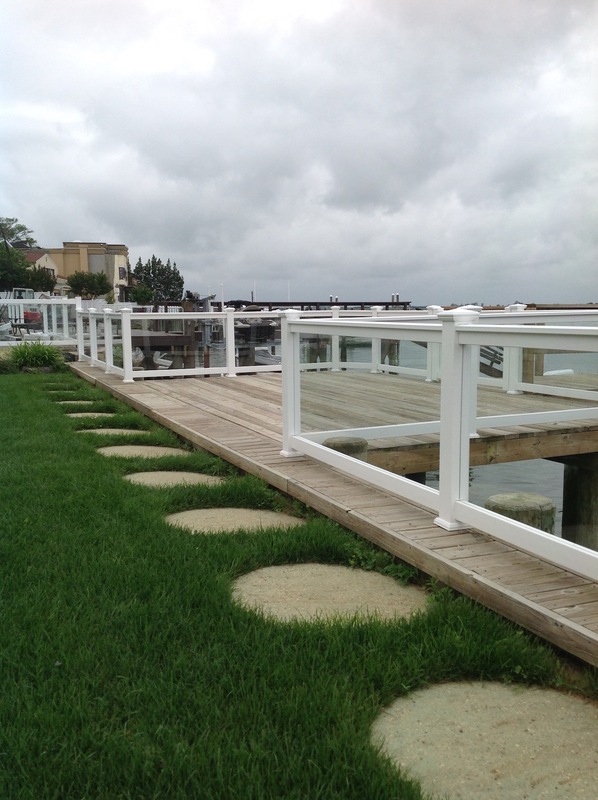 Our fencing products are offered in the following four colors.